New PV Alert: Kobushi Factory – Where there is a will, there is a way. 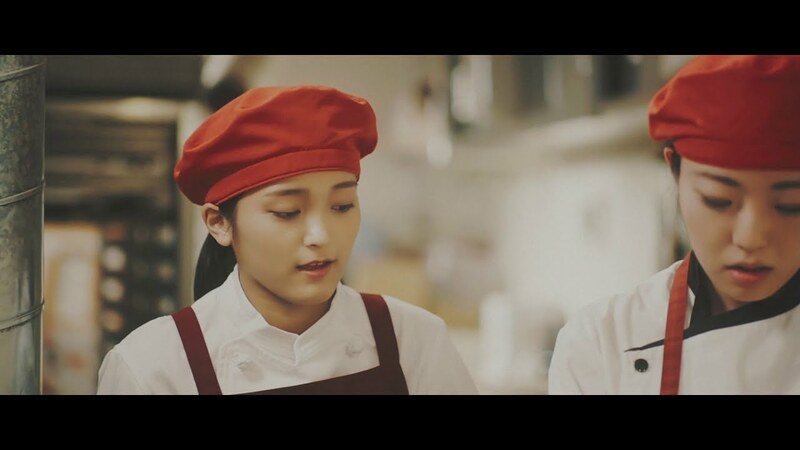 The second promotional video from Kobushi Factory’s latest double a-side gets a promotional video with the release of “Naseba Naru” or (in Tsunku-English) “Where there is a will there is a way”. 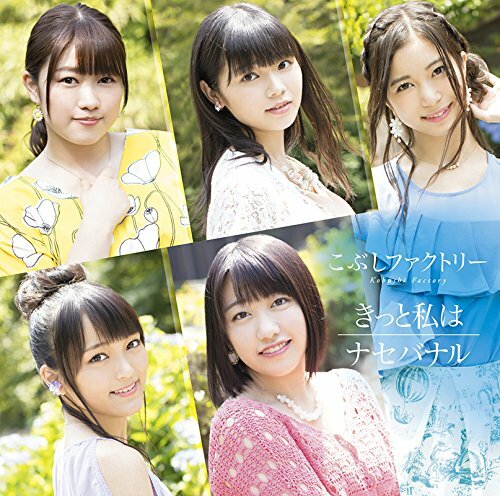 Since I know my clientele, you should be aware that “Naseba naru” can be classified under ballads. Of course I don’t think that should stop you from listening to this finely executed, emotional song. 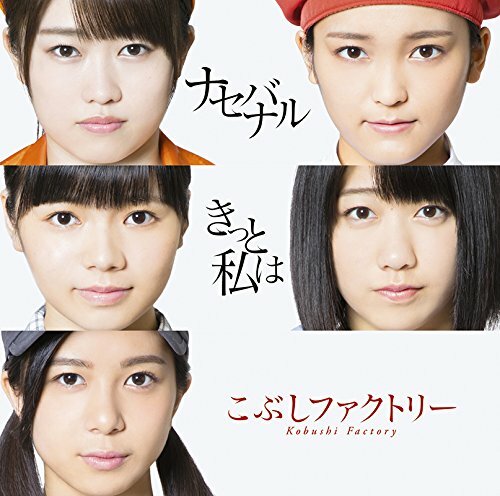 The five girls of Kobushi Factory have jobs: apprentice bakery chef, photography assistant, apprentice hair-stylist, tissue packet girl, and artist/painter. Of course, the text in the song deals with people doing their best to move forward despite the setbacks. This theme has deep meaning for the beleaguered Hello! Project group, and watching the girls triumph and intersect each other’s life-web feels deeply fulfilling. 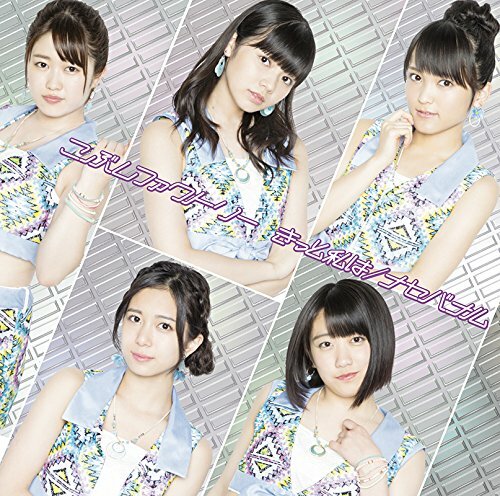 “Kitto Watashi wa / Naseba Naru”, the 6th single from Kobushi Factory, goes on sale August 8, 2018. Previous New PV Alert: Beboga! – Bimabe!